Officials give updates to Friday's search of a wooded area of Punta Gorda for Christine Flahive, who went missing in 1995. 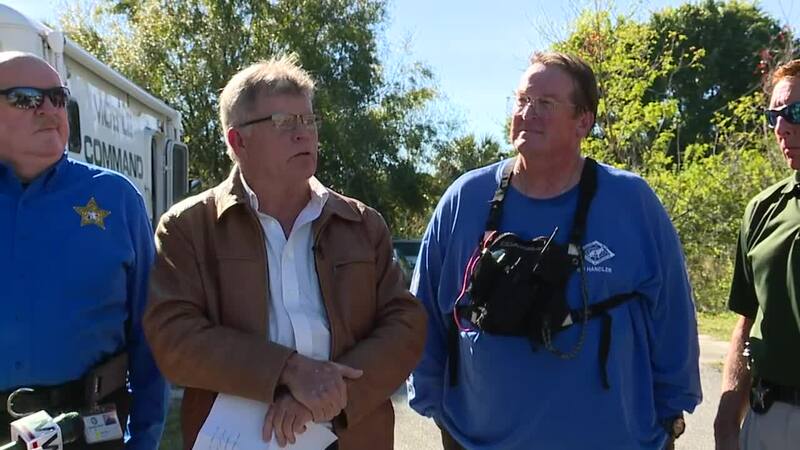 PUNTA GORDA, Fla. -- Cold case investigators are searching a wooded area of Punta Gorda Friday. Sources tell Fox 4 that the search is related to the case of Christine Flahive , who has been missing since 1995. 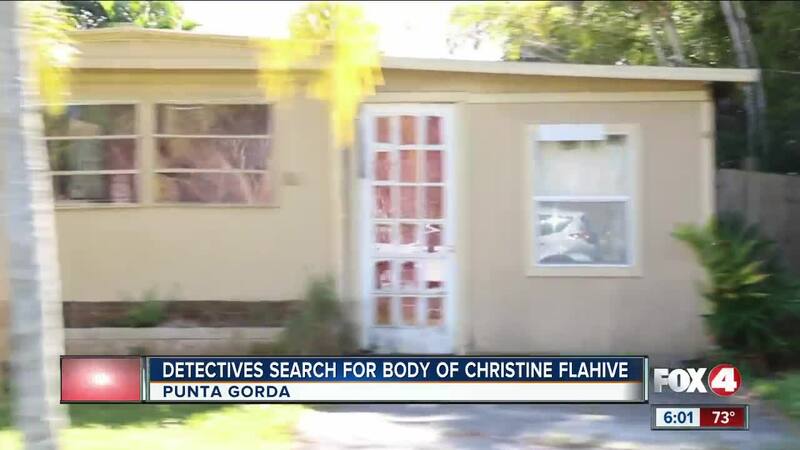 Detectives believe the 42-year-old Flahive was headed to a downtown Punta Gorda bar on January 4, 1995, but never returned home. Earlier this week, investigators shifted the case from a missing person to a homicide. “We believe that Christine Flahive was murdered by someone that she knew. We believe that Christine Flahive was murdered by someone who frequented the same bar establishments that Christine went to herself,” says Detective Kurt Mehl. Friday's search includes members of the Charlotte County Sheriff's Office Cold Case Squad, Major Crimes Unit, and about a dozen cadaver dogs from Peace River K-9 Search and Rescue. It's happening behind the Charlotte Behavioral Health complex on Educational Avenue at Henry Street, and includes about 12 acres of dense wooded area. Investigators have received new witness testimony that Christine was at a residence in this area around the time she was reported missing. The search is expected to last through the weekend. Fox 4 is following this story and we'll update as we learn more.